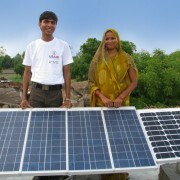 Solar energy is an important part of almost every life process, if not, all life processes. Plants and animals, alike, use solar energy to produce important nutrients in their cells. Plants use the energy to produce the green chlorophyll that they need to survive, while humans use the sun rays to produce vitamin D in their bodies. 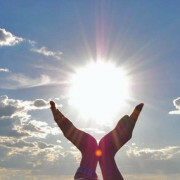 However, when man learned to actually convert solar energy into usable energy, it became even more important. 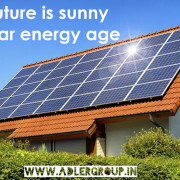 Since solar energy is completely natural, it is considered a clean energy source. It does not disrupt the environment or create a threat to Eco-systems the way oil and some other energy sources might. It does not cause greenhouse gases, air or water pollution. The small amount of impact it does have on the environment is usually from the chemicals and solvents that are used during the manufacture of the photovoltaic cells that are needed to convert the sun’s energy into electricity. This is a small problem compared to the huge impact that one oil spill can have on the environment. 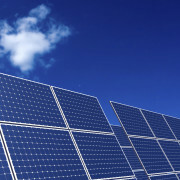 Solar energy cells can be used to produce the power for a calculator or a watch. They can also be used to produce enough power to run an entire city. With that kind of versatility, it is a great energy source. 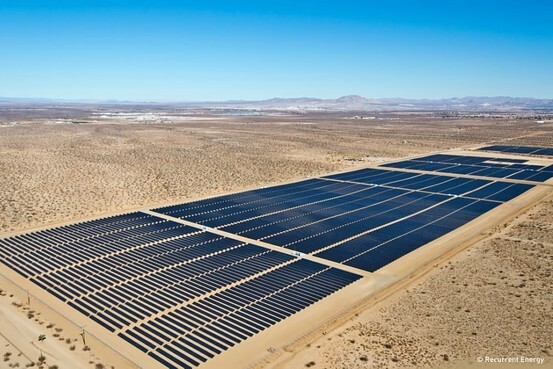 Cash-rich public sector units have been asked to contribute to achieving government’s ambitious target of 1,00,000 mw solar power generation target by 2022, a senior official in ministry of new and renewable energy said. 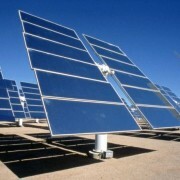 Power utility NTPC has already communicated that it would create 3,300 mw solar power generation capacity. 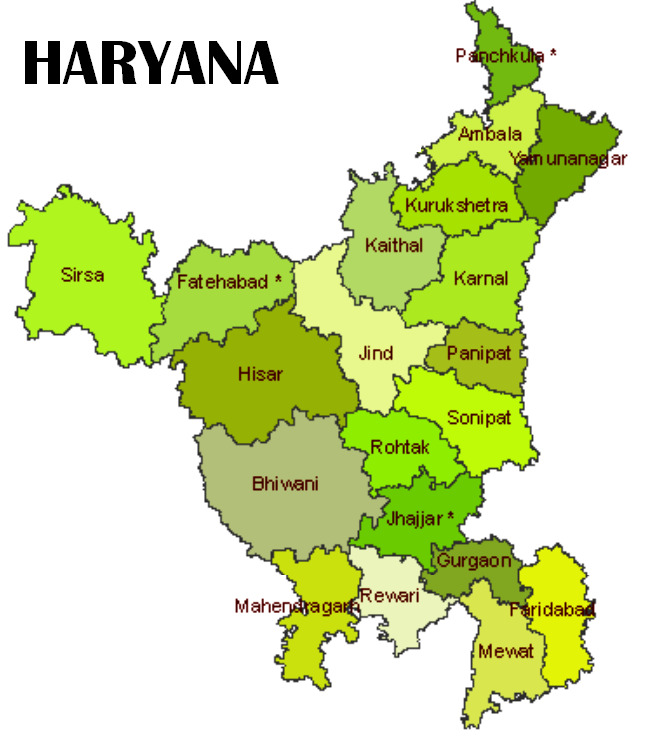 Coal India, which produces 80 per cent of India’s coal, has said it would do 750 mw to begin with, Kapoor said. PSUs belonging to the oil and natural gas sector which generates solar power of small capacities have decided to form a joint venture company and create a capacity of 1,000 mw. 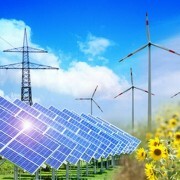 PSUs’ investing in the new and renewable sectors are entitled to some tax benefits for the equity part. India has set an installation capacity target of 1,00,000 mw solar and 60,000 mw wind energy by 2022 for the long-term energy security of country which would entail an investment of Rs 10 lakh crore. It might require Rs 6 lakh crore for achieving the solar target and Rs 1.5 lakh crore for nearly doubling the capacity in the wind power sector. The remaining would be required for tapping opportunities in other verticals of new and renewable sector including for transmission.